You are currently browsing the archives for the Dalai Lama 8 Verses Bodhichitta Basel Copenhaghen 15EN category. 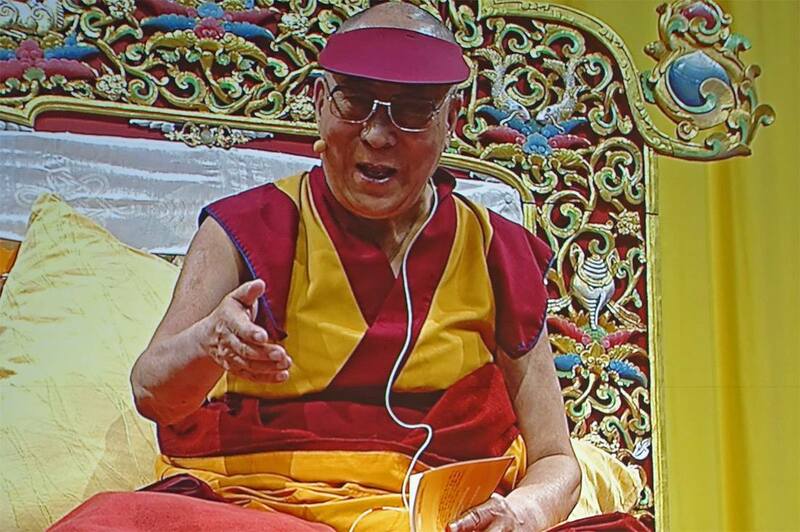 His Holiness the Dalai Lama: We need to follow the teachings of Buddha as it was taught by the Indian masters. 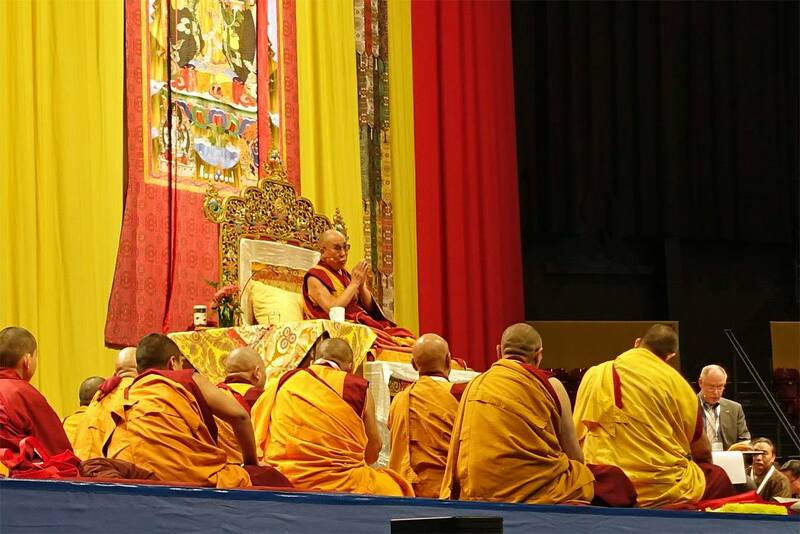 First part of His Holiness the Dalai Lama’s teachings based on Nagarjuna’s Commentary on Bodhichitta (Bodhichittavivarana) and Geshe Langri Thangpa’s Eight Verses of Training the Mind in Basel, Switzerland, February 7-8, 2015. Translated from Tibetan into English by Mr Tenzin Tsepag. Trascript and notes by Dr. Luciano Villa, first revision and editing by Eng. Alessandro Tenzin Villa within the project “Free Dalai Lama’s Teachings” for the benefit of all sentient beings. We apologize for any possible errors and omissions. His Holiness the Dalai Lama: All the philosophy have the same purpose: to strengthen conviction about moral principles. Second part of His Holiness the Dalai Lama’s teachings based on Nagarjuna’s Commentary on Bodhichitta (Bodhichittavivarana) and Geshe Langri Thangpa’s Eight Verses of Training the Mind in Basel, Switzerland, February 7-8, 2015. Translated from Tibetan into English by Mr Tenzin Tsepag. Trascript and notes by Dr. Luciano Villa, first revision and editing by Eng. Alessandro Tenzin Villa within the project “Free Dalai Lama’s Teachings” for the benefit of all sentient beings. We apologize for any possible errors and omissions. In regard to religion tradition, most of the religious tradition are based on faith without doing very much critical analysis and investigation within the teachings. For Buddhist is very important to develop a faith understanding the Buddha’s teachings. So we need not only to keep faith, but we need to examine also the Buddha’s teachings. What is the benefit of teaching? So, why the teachings was taught? It’s not only because my lama has taught to me. We need to have a speculation to understand why the teaching was taught. So we don’t need to keep blind faith, but to analyze the Buddha teachings.